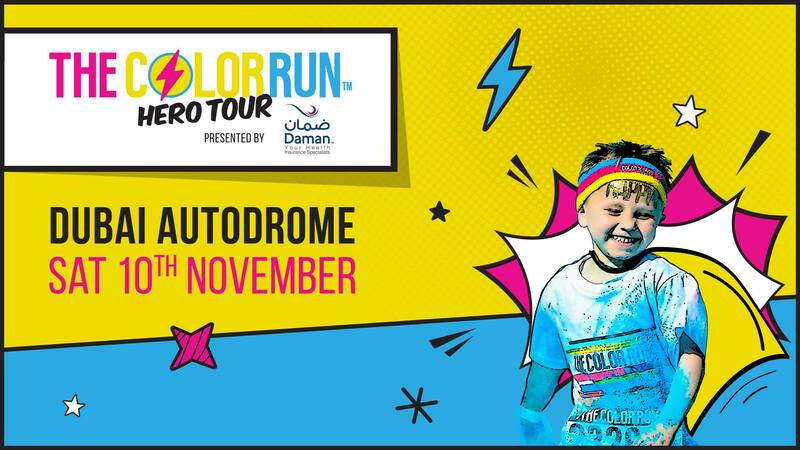 The Color Run with The Color Run Hero Tour returns to the Dubai Autodrome on Saturday 10th November, 2018. 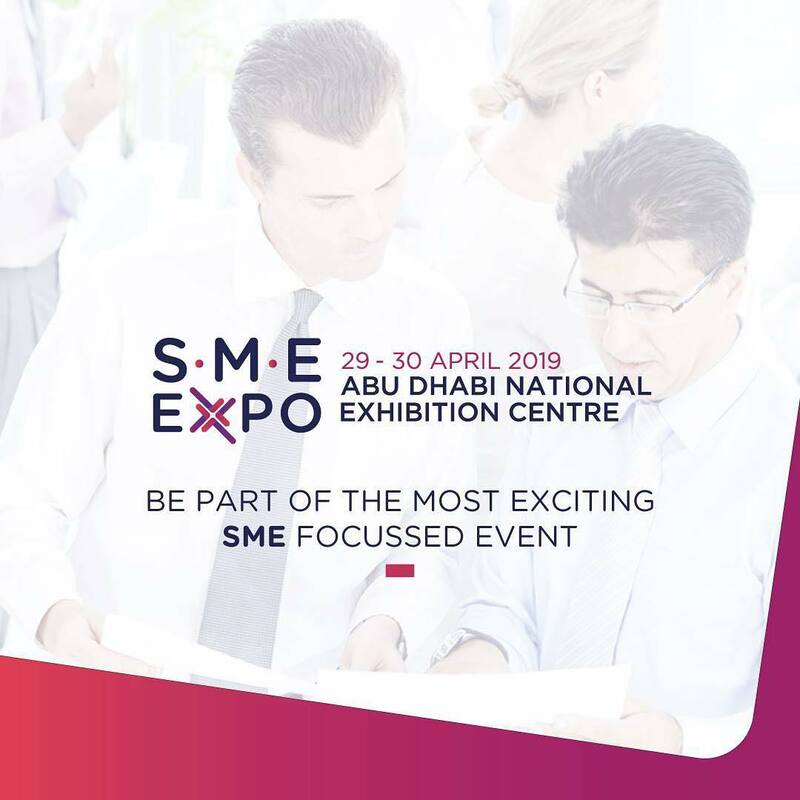 The event is presented by Daman, the National Health Insurance Company. The Color Run is a fun for the whole family, which will be remembered for a long time. It is a five-kilometer run in which thousands of participants are doused from head to toe in different colors at each kilometer. The Color Run, known as “The Happiest 5K on the Planet” has been experienced by over 6 million runners worldwide in 35+ countries, and continues to be a leader in the fun running space. Soar to new heights in the all-new Super Zone and celebrate the hero in you in the returning Foam Zone and the brand-new Honor Photo Zone! Suit up in your limited edition participant kit fit for a super hero as you collect your medal at the Finish Line! This year’s kit features a limited edition lightning bolt tee, and much more! Gates will open at 7 AM on Saturday 10th November, with the first Color Runners setting off at 8.30 AM! Ticket prices: Little Color Runner (aged 4 years and under) – Free Without Race Pack, AED 55 With Race Pack, AED 190 – Regular Color Runner, AED 300 – Deluxe Color Runner.